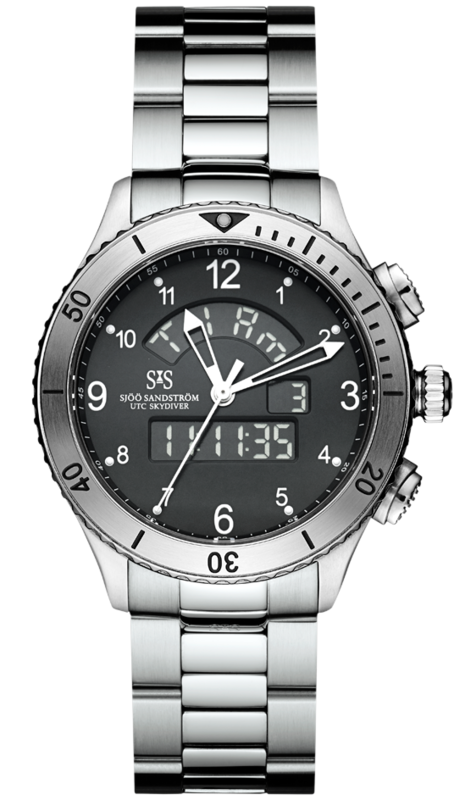 Sjöö Sandström is a Swedish manufacturer of exclusive watches. Since the inception in 1986, the company has been uncompromising in its product development and manufacturing process. Material selection and a distinct Scandinavian design make the watches unique and attractive across the world. 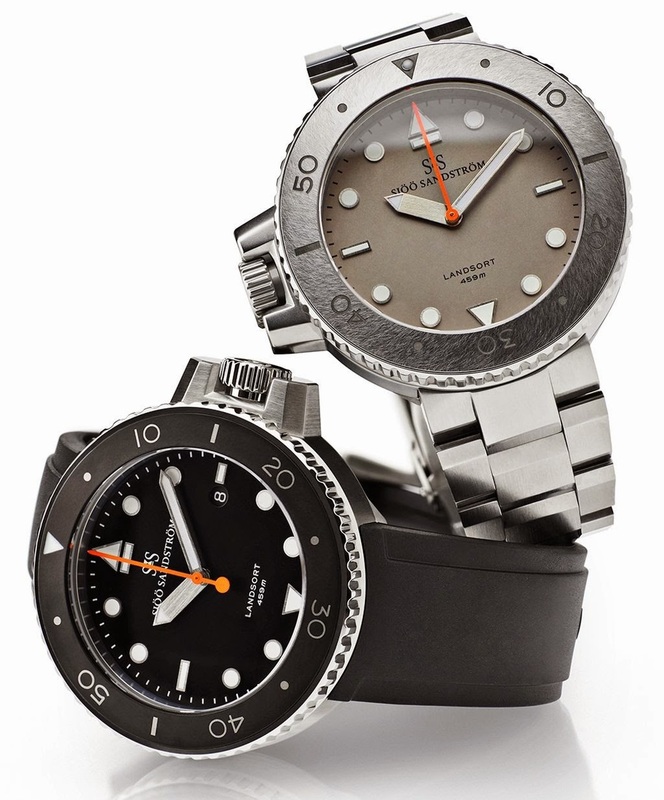 Sjöö Sandström watches are made to order according to customer requirements and the choices available for each model. The skilled watchmakers assemble your timepiece manually and in this way Sjöö Sandström carries on the Swedish watchmaking tradition. The origin of Sjöö Sandström traces back to 1986, when the two engineers and watch aficionados Christer Sjöö and Mikael Sandström decided to establish a watch making destiny – Sjöö Sandström Sweden AB – in Stockholm by incorporating traditional art craft and technology. In 1993, the introduced the Automatic S1 in 1993, an elegant handmade watch that won the esteemed Excellent Swedish Design award in 1995. In 1997, Sjöö Sandström unveiled the Chronolink Worldtimer UTC, a marvel of watchmaking realised by combining the mechanical movement with electronic watch. In 2001, the brand developed the UTC ORC wristwatch for prestigious Volvo Ocean Race. In 2006, the brand unveiled special edition timepiece limited to 100 piece in collaboration with world famous Swedish architect Thomas Sandell. In 2009, the brand unveiled the limited edition UTC Black diamond &, UTC White diamond, both limited to 50 pieces. Unveiled in 2011, the Sjöö Sandström UTC Skydiver was developed in partnership with Swedish Air Force. In the same year, the brand introduced Landsort, an exceptional diving watch named after the deepest point of Balkan sea. The latest addition to Sjöö Sandström watch collection is Royal Capital Automatic. Launched in 2014, the Royal Capital is equipped with a movement from the Swiss company Vaucher Manufacture Fleurier. Today, Sjöö Sandström is one of the few independent watch manufacturers in the world and one of the most coveted brands. Adhering to small-scale manufacturing and combining tradition, innovation and design, the brand respects Swedish heritage of skilled watchmaking. Each Sjöö Sandström model is produced in exclusive series and every timepiece is meticulously tested before release.